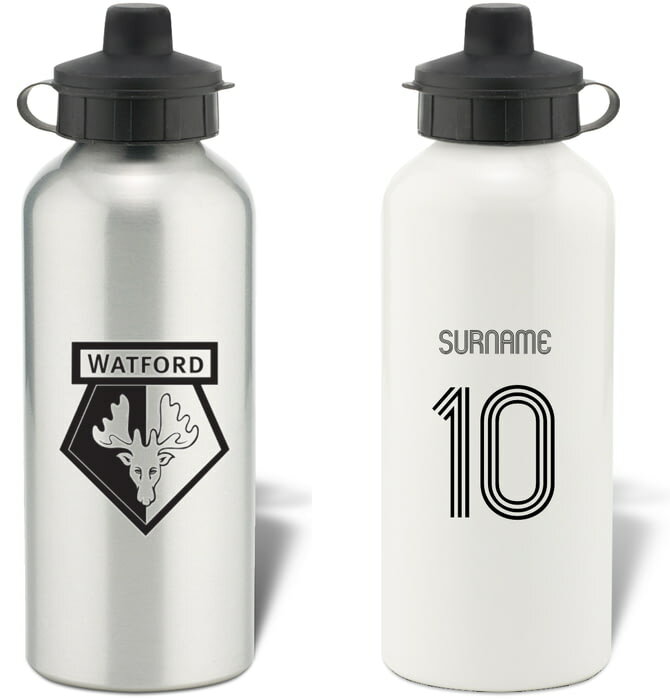 Available as a stylish silver or white Retro Shirt Water Bottle, this Retro Shirt Water Bottle is fashionable and robust - the perfect gift for any occasion, or a practical treat for yourself. This truly stunning gift is sure to raise a smile as the recipient sees their personalisation on the Watford Retro Shirt Mug. 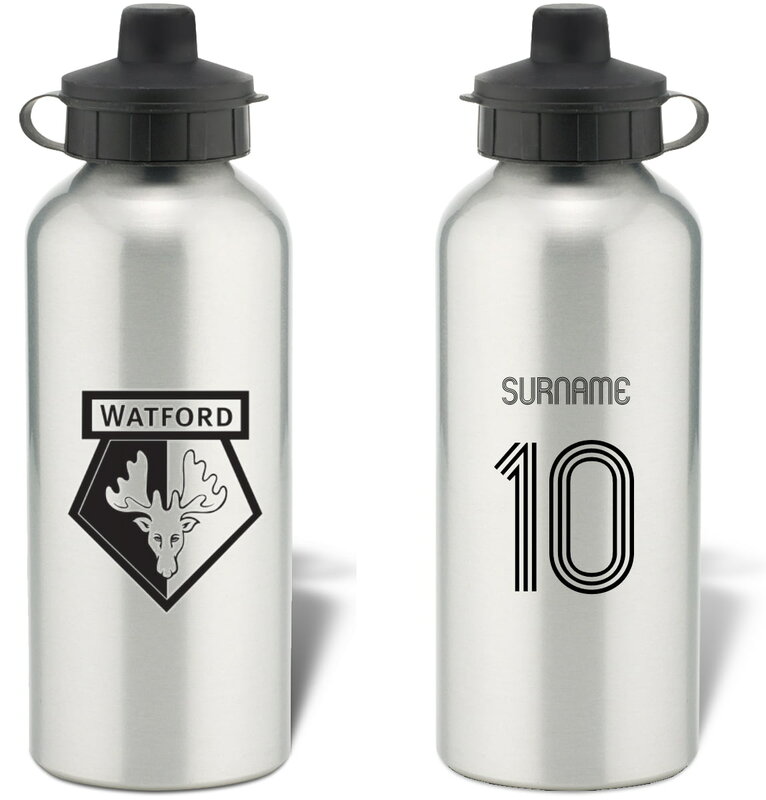 This truly stunning engraved hipflask is a fabulous present for any Watford FC fan and is an approved and fully licensed product.